IBM just put the pedal to the metal on Watson's crawl towards relevance. The company just announced a $1 billion investment, giving the supercomputer its own business division as well as an office in New York City's Astor Place. The so-called Watson Business Group will have 2,500 employees, the majority of whom will be programmers and researchers. Located smack dab in the middle of Silicon Alley, the Watson Group will also offer up supercomputing services to local startups as well as run workshops on a variety of topics. The three new main services, though—Discovery Advisor, Analytics, and Explorer—are totally focused on finally getting Watson to make IBM some money, a task that has so far eluded the magic machine. This is the beginning of a new era for Watson, but it's also one we've seen coming for a while. Watson's come a long way since the days when it was schooling Jeopardy! champions, on both the hardware and software fronts. Just three years ago, the supercomputer was the size of a bedroom. Today, it's about the size of three pizza boxes stacked up. It's also 24 times faster and has seen a 2,400 percent improvement in performance. This is all good news for earlier stated goals for Watson, like fixing America's healthcare system or whipping up recipes, as well as its new money-making promise. This is only the beginning, of course. 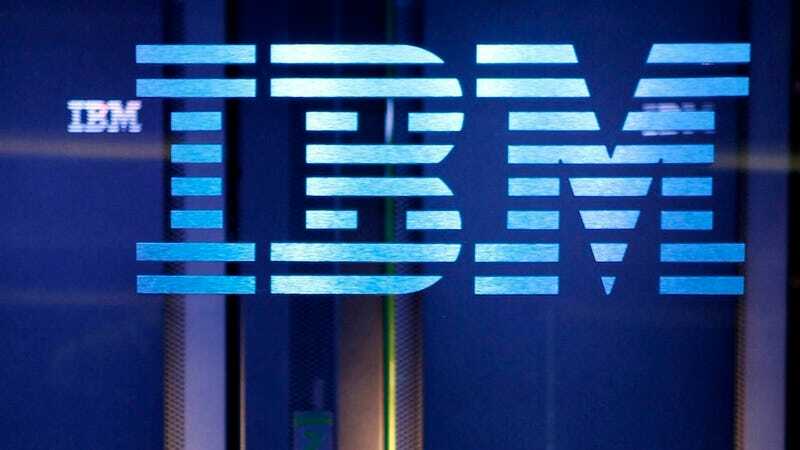 "We believe a major shift is underway [in computing]," IBM chief executive Virginia M. Rometty said on Thursday. "Watson does more than find the needle in the haystack. It understands the haystack. It understands context."